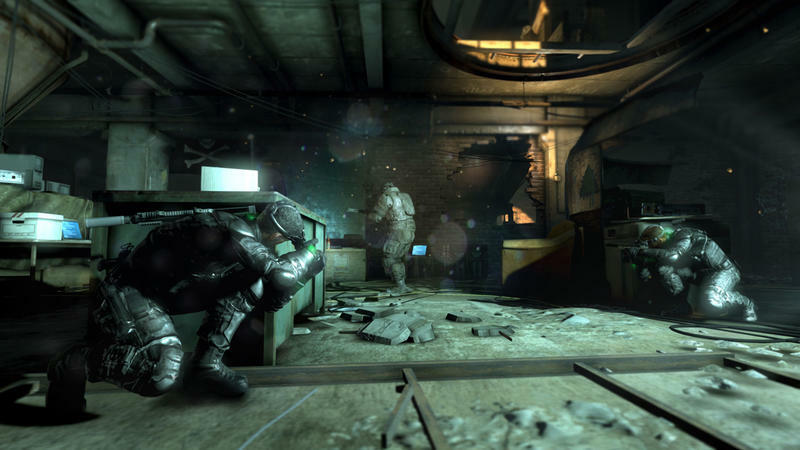 In Splinter Cell: Blacklist, agents will once again have the option to take on the world of high risk espionage in pairs. 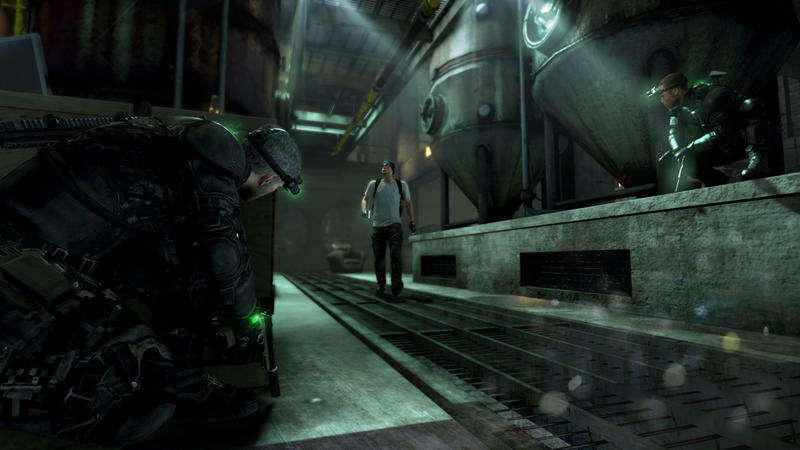 Ubisoft has released a brand new cooperative play trailer for the upcoming entry in the much loved Splinter Cell franchise. They’ve also tossed out a few new screenshots of the game in action, which you can peruse by flipping through the gallery at the base of this post. Head into the field with backup! 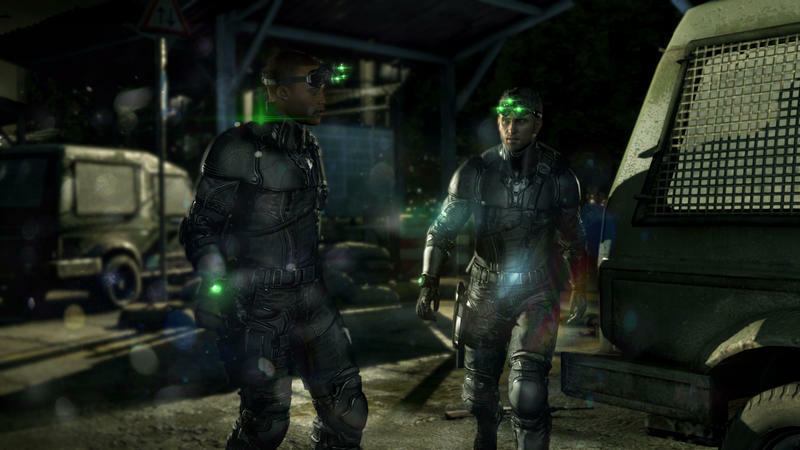 Play together as Sam and Briggs, through 14 different maps that all feature missions tied to the main storyline. 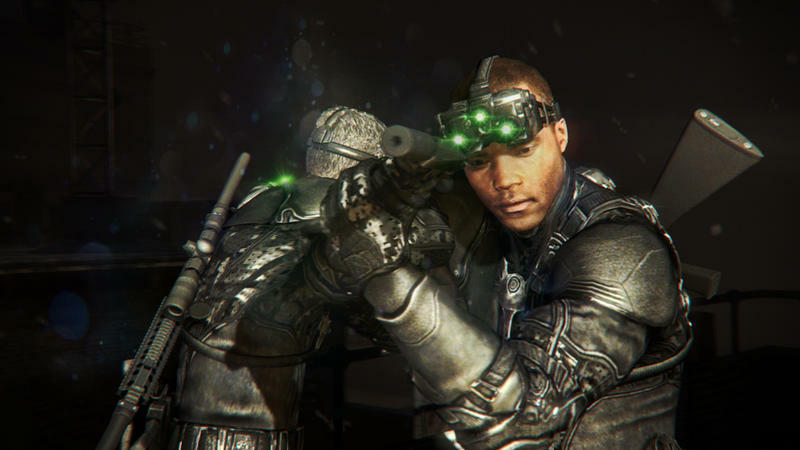 With 4 different mission styles, you and a friend will enjoy extra hours of gameplay. Suit up! 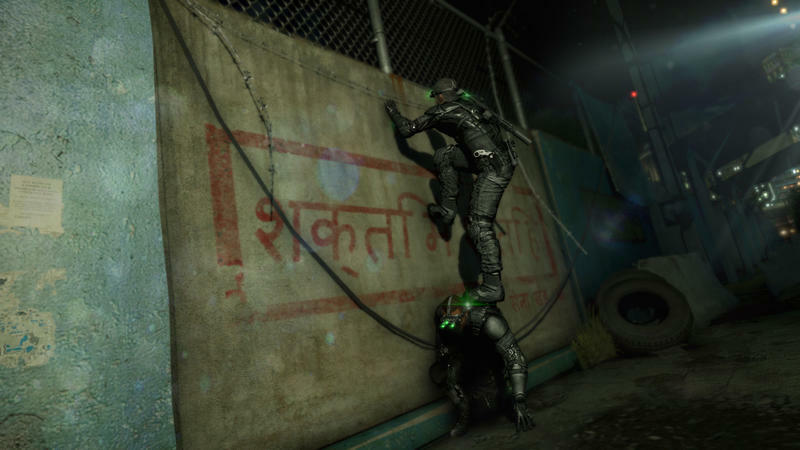 Splinter Cell: Blacklist is set to hit the PC, Wii U, Xbox 360 and PlayStation 3 on August 20th, 2013. We’ll have more on this game as it comes. 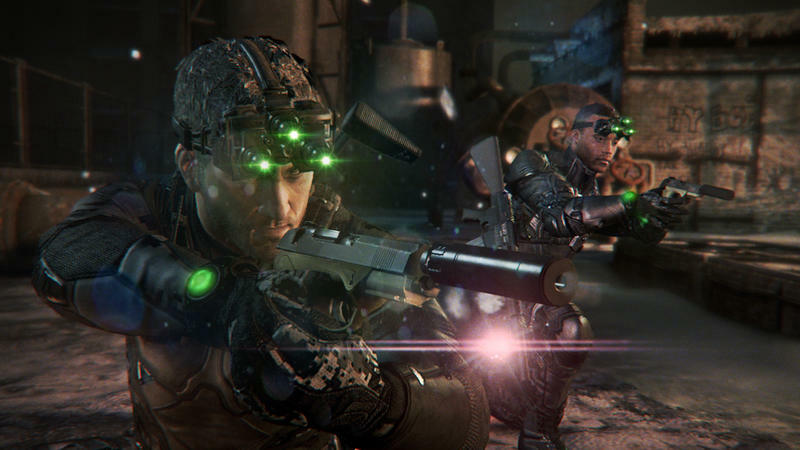 For now, what do you think about the way co-op play looks in the trailer above?